Many professionals believe totes are the "perfect" container for conveying products. That's because there are many benefits when conveying totes. They are consistent dimensions and weight, meaning the conveyor is easier to correctly specify. They're ergonomic, clean, and reduce the maintenance issues associated with corrugated dust. 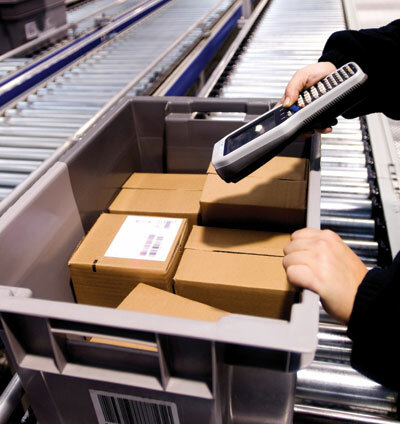 Many totes have the ability to configure for RFID as well as areas for bar code labels and security ties for safe shipping. Even with all these benefits, there are a number of factors to consider when designing a conveyor system that will be moving totes, especially if they will be moving on an incline. One important feature when selecting totes is the design of the totes themselves. Make sure they have a continuous edge or "bumper" around the top. The larger the bumper, the less likely they are to "shingle" when accumulating. 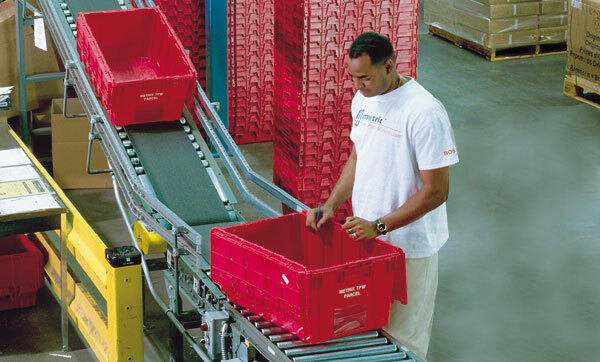 It's also easier for order pickers to take totes off a conveyor when they need to. 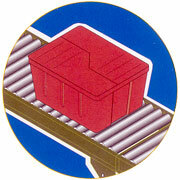 Some of the molding processes and cheaper totes do not have flat bottoms. It’s obvious that the more surface area to come in contact with the conveyor, the more conveyable the tote. The flatness tolerance should always be considered when specifying a system that will be moving totes. The least expensive tote can get costly if it won't convey properly in your warehouse. Another way to improve conveying totes on inclines is to use totes with a textured bottom. This is molded into the containers and creates a rough surface that a conveyor belt can grip and handle easier. Like we do for most any load, Cisco-Eagle offers live testing of products - including totes. 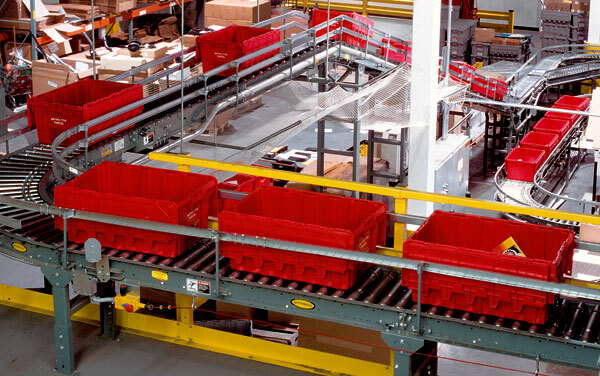 This helps specify exactly the right conveyor for your load and application. Contact us for assistance today.